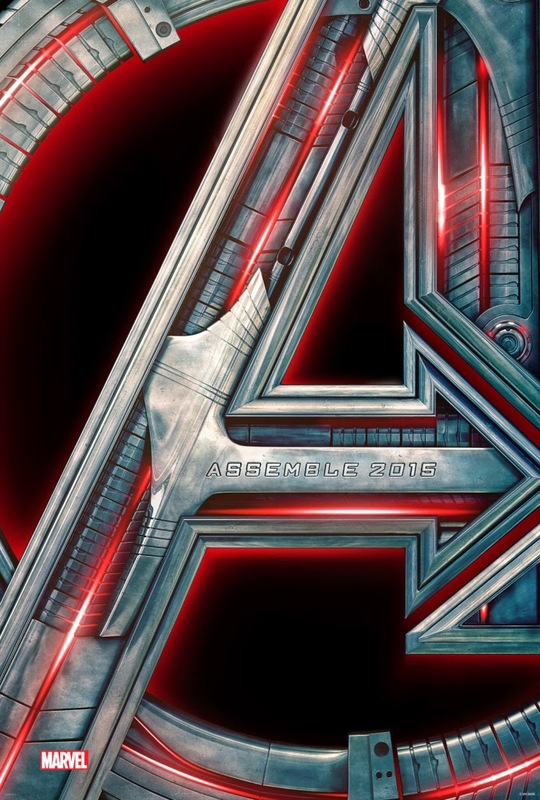 Avengers Age of Ultron Trailer - Hello! Welcome to my blog! I will not say much. But the official trailer of Avengers Age of Ultron is now out! Enjoy!